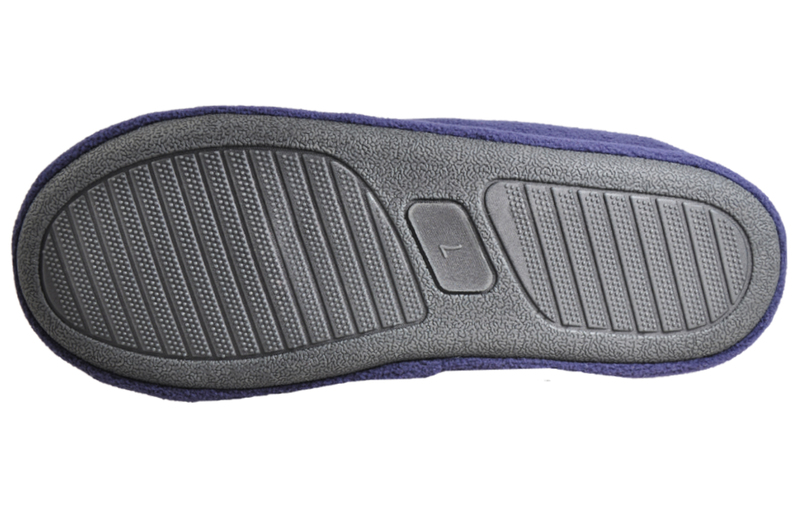 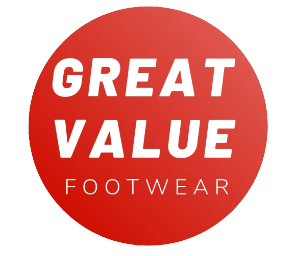 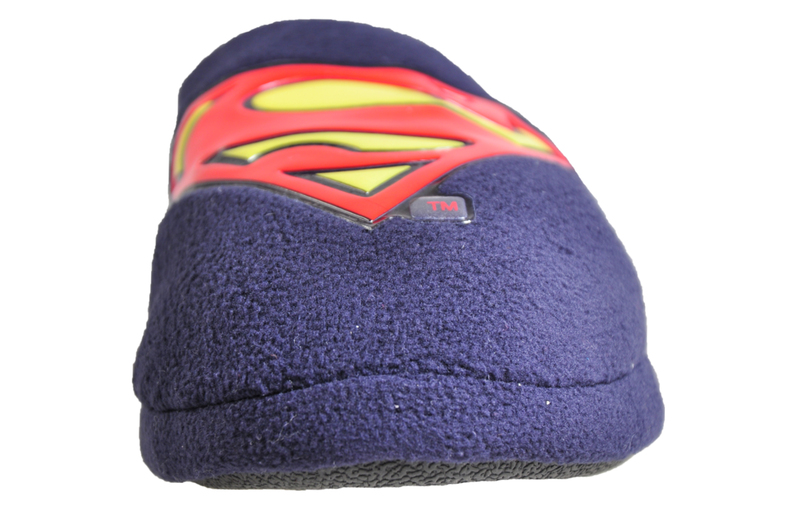 A Perfect slipper for a perfect hero! 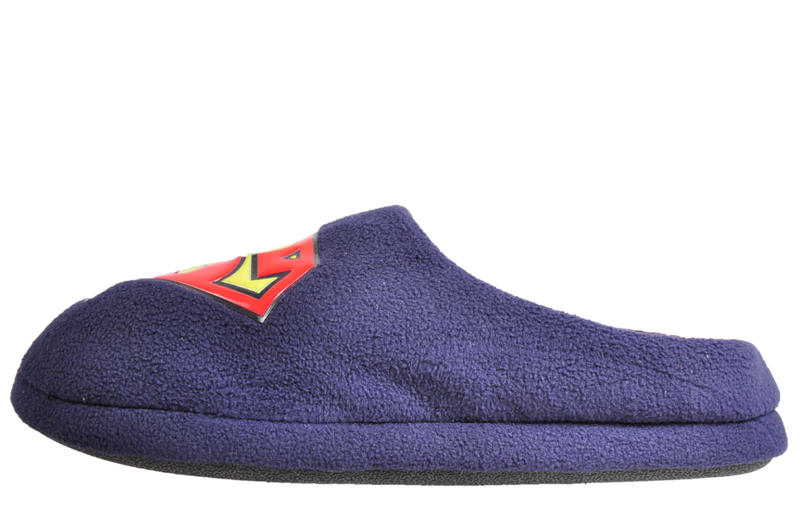 Superhero fans Rejoice! 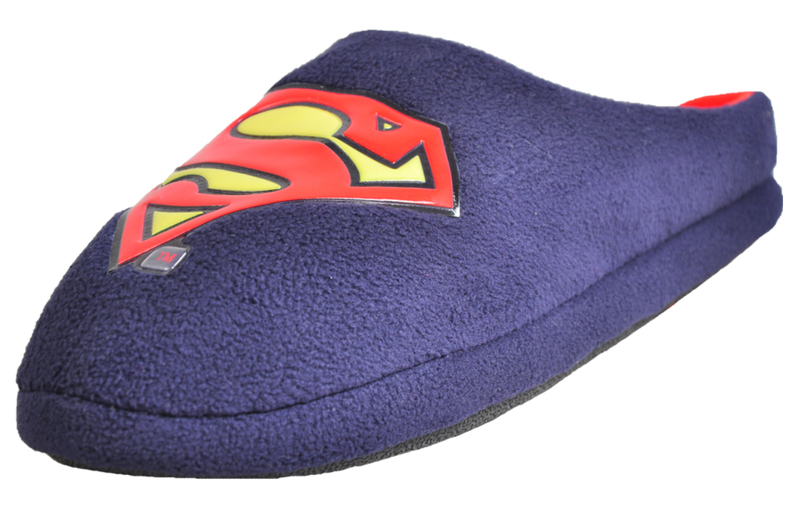 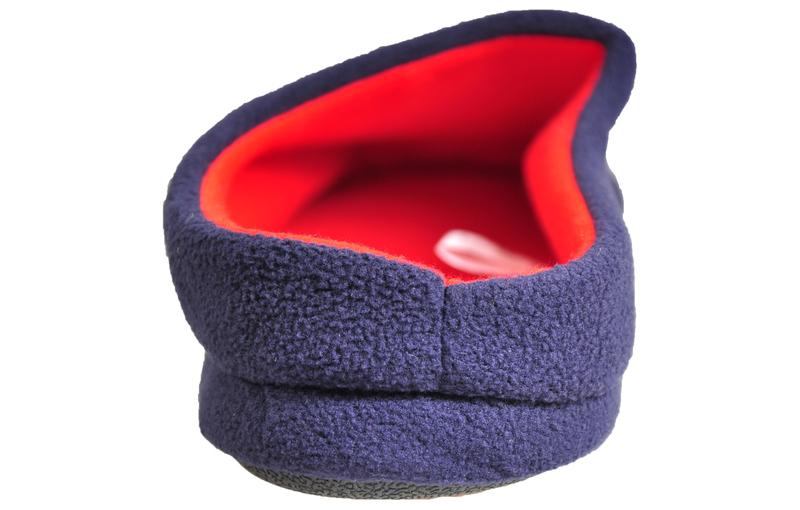 These Men’s Superman Slippers are the perfect touch of luxury for any hero looking to relax when not out saving the world, their comfort-lined textile upper makes for an extremely comforting addition to any loungewear in your wardrobe	this season!